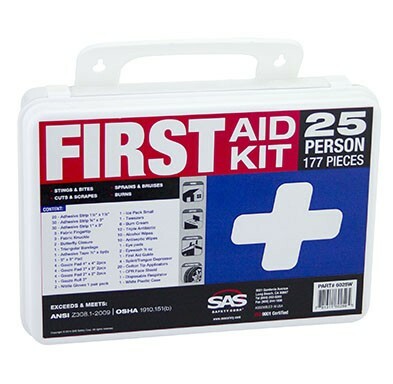 Jones Hydraulic Service is your source for first aid supplies for your workplace, vehicle or home. 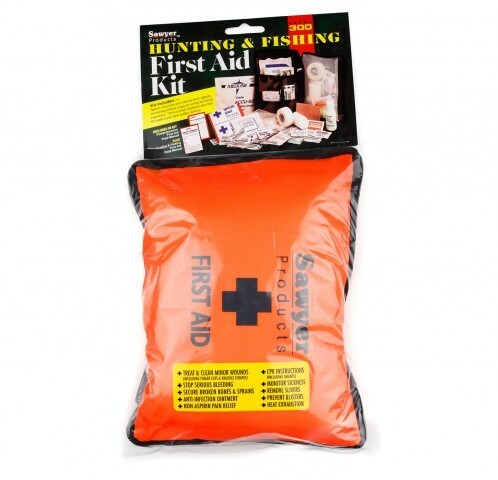 We offer First Aid Kits ranging in size and type required for your business needs. First Aid Kits ranging in size from 25 to 100 people. 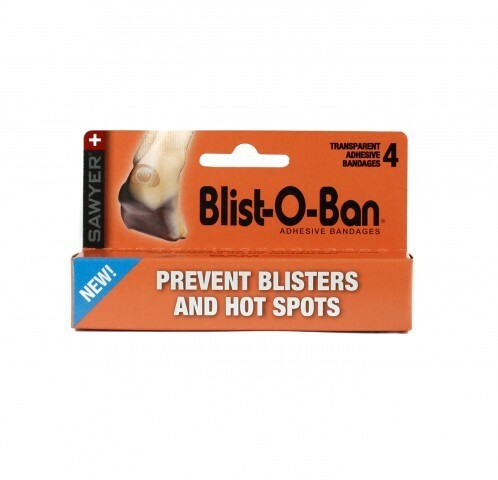 We also carry first aid supplies ranging from Hemostatic Chitisan Dressing to Adhesive Bandages. We can help you be prepared for emergencies and stay OSHA compliant. 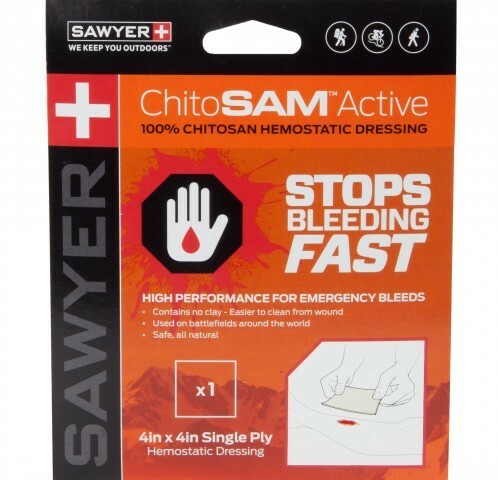 We represent the leading First Aid Manufacturers including SAS Safety, GSS Safety and Sawyer. 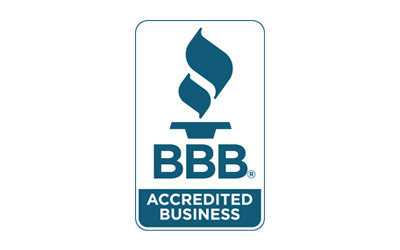 We are committed to providing quality first aid supplies that are in stock and ready to ship from our Houston facility. If you are located in the Houston area, stop by and visit our Hydraulic Tool & Safety Supply Showroom located at 5955 Armour Dr. Houston, TX 77020. Showroom hours are M-F: 8:00am-4:00pm.